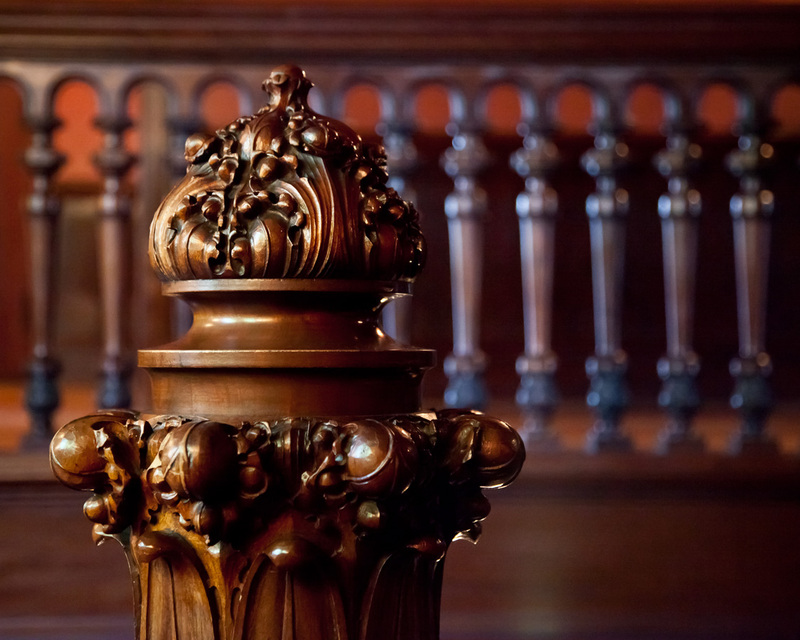 Interested in touring the Joslyn Castle? Check out our public tour times! The Joslyn Castle serves as a physical reminder of the immense philanthropic legacies of its original residents, George and Sarah Joslyn. The Joslyns believed that, "the possession of great wealth is a great trust and obligation." As stewards of their home and their legacies, the Joslyn Castle provides opportunities for our modern community to connect with our founders through historical, educational, and cultural programming for the community. Our 2018 programming calendar offers unique engagements with theater, art, history, nature, music, architecture, literary arts, and more. 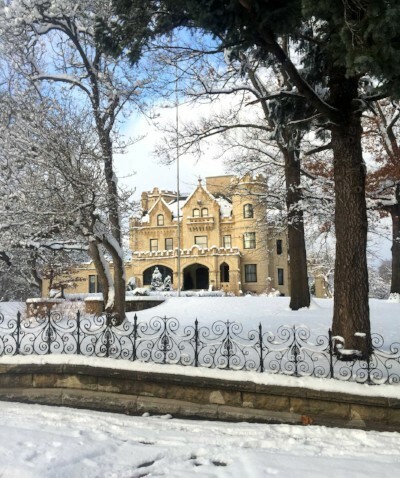 In addition to cultural programming, the Joslyn Castle offers regularly scheduled public tours, opportunities to rent the Castle for private and business events, and a free public green space in the heart of Midtown Omaha. 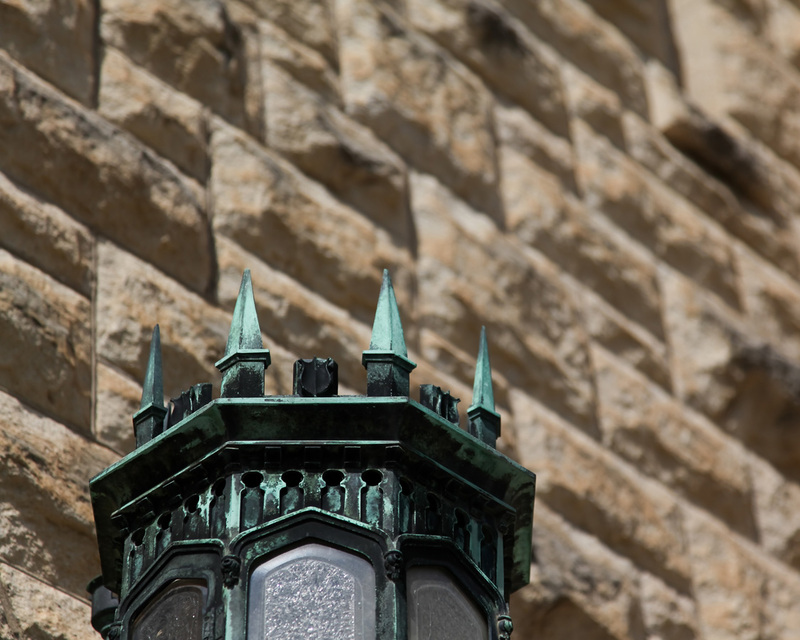 We encourage you to learn more about where you live and stop in for a visit to Omaha's historic treasure soon! We are located in the heart of Midtown at 3902 Davenport Street, Omaha, NE 68131. Our administrative offices are located in the Joslyn Castle greenhouse behind the main building, and are open Monday-Friday 9am-4:30pm (note: the Castle is only open to the public during scheduled tour times). Interested in touring the Joslyn Castle? Check out our public tour times!